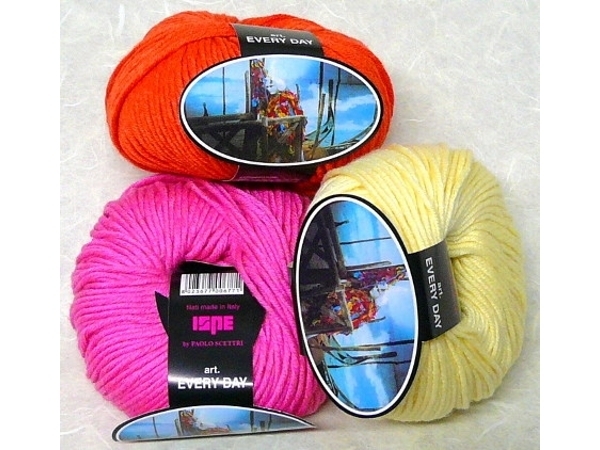 ISPE is an Italian Manufacturer of classic and fancy hand knitting yarns, wool and cotton yarns: crochet and knitting yarns, cotton crochet yarns, embroidery thread and cross stiches. 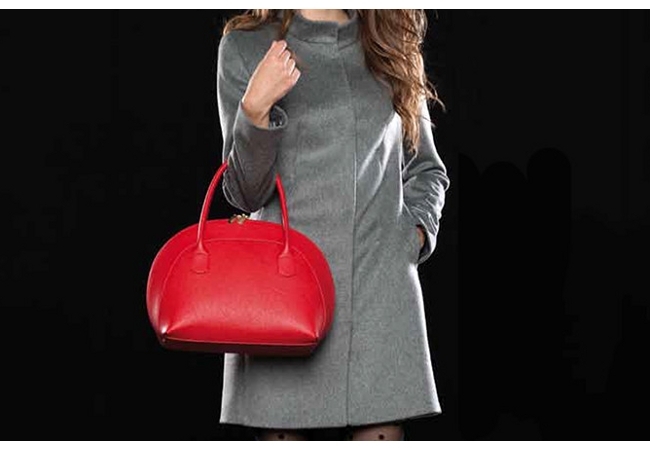 Based in Italy, we supply the most important fancy yarns industry. Thanks to the new ideas ISPE is known as one of the most creative Italian companies in the hand-knitting textile field. 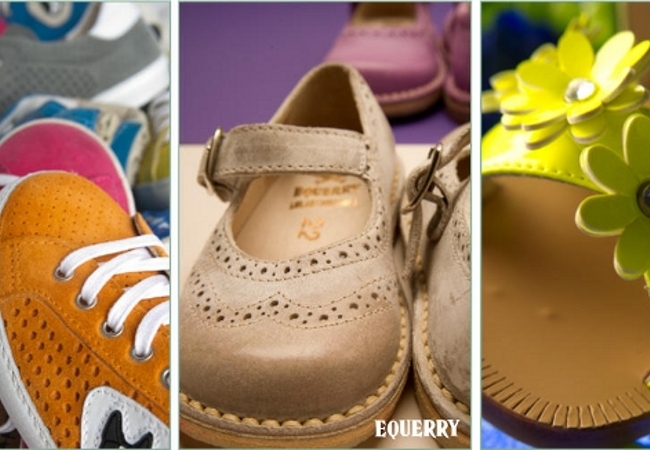 Maxima Srl is a leading Italian company in the production of children’s footwear using skilled craftsmen. Walmode srl is a strong and vibrant company that has operated in the textile industry since 1987. 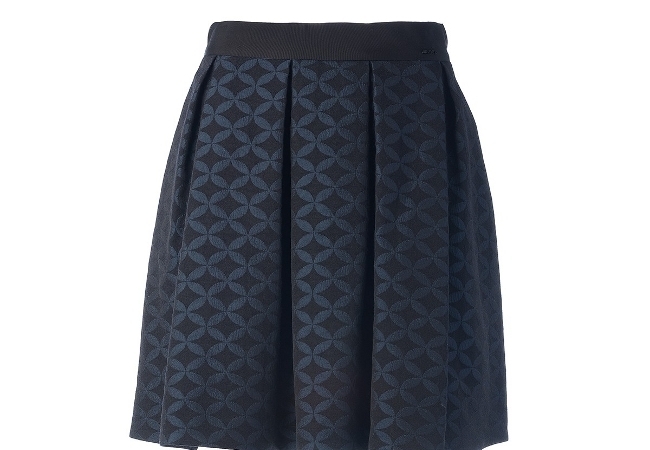 The company’s Fast Fashion collections are labelled with the WALMODE/PRIMA PAGINA brand name. 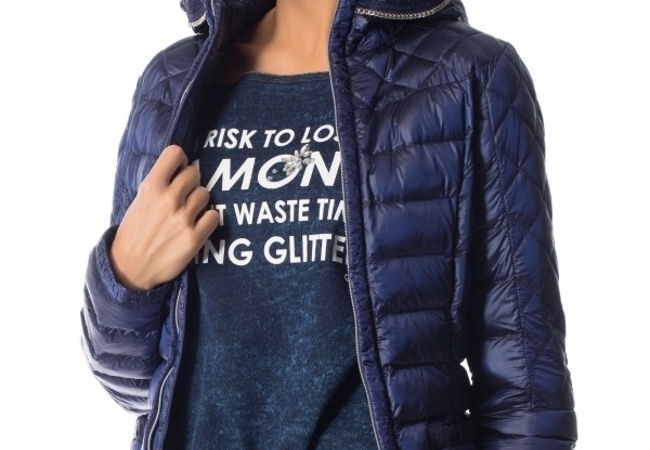 In this category you can find a selection of italian textiles and apparel companies producing cotton yarns, wool yarns, italian fashion wear, italian fashion clothing, italian fashion collections, metal accessories for footwear, metal accessories for leather goods, italian fashion jeans, children’s footwear, italian children’s footwear, italian women's coats..